The focus of marketing is slowly shifting towards digital. I have heard people talking about how digital marketing is so much superior to traditional marketing. Some say digital marketing is going to eclipse traditional marketing, then some say both are going to coexist. How Can Marketers Embrace Convergence? Difference between TV and the internet was how far you sat from the screen. TV was an 8 foot activity, and you were a consumer. The internet was a 16 inch activity, and you participated. I think the sitting down thing is similar. You’re not going to buy an armoir while standing on the subway. Is there a merit in discussing Traditional Marketing vs Digital Marketing. Or if the history is repeating itself (Time in history when electronic media took it wings and print media started losing its dominance) this time with the evolution of digital marketing. 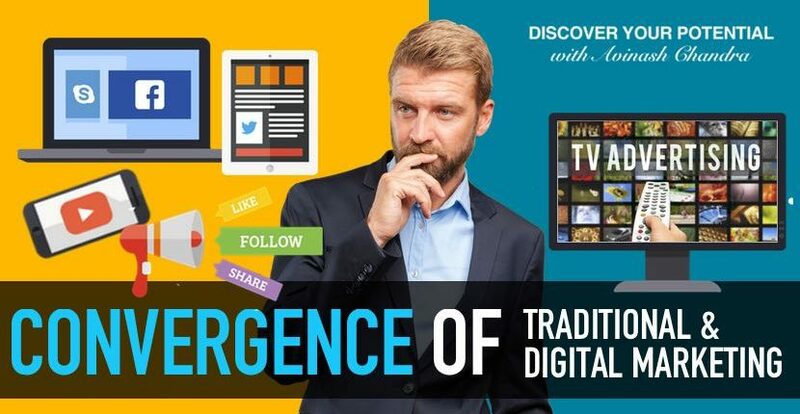 Just like Print & TV, are we moving towards the convergence of the two? 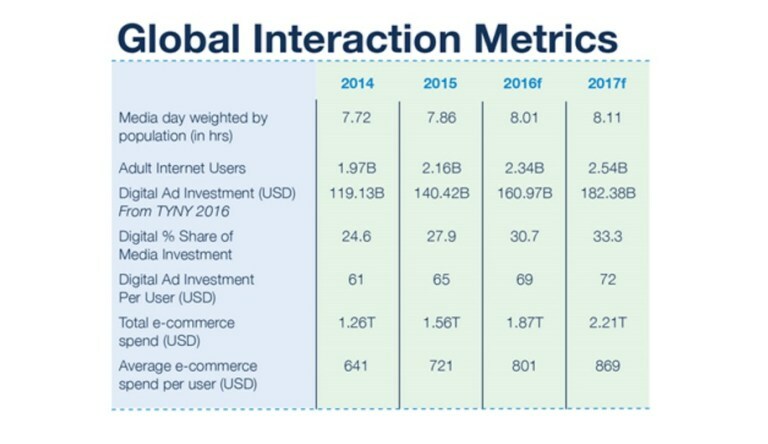 The above statement from Interaction 2017 report says a lot. It is not about Traditional Marketing vs Digital Marketing, but about the convergence of the two. To be successful, a marketer needs to leverage the two to build their value proposition and consumer experience. The above is happening at a rapid pace. IoT is something which is driving the above and it is going to revolutionise the marketing in future. As a marketer, my decisions will always be driven by consumer needs. I believe that consumers today hardly compartmentalizes between digital or traditional media. For them these are touch-points. Their needs and demands determine their interaction with the media. Therefore, As a marketer why would you consider or deploy them separately? Deployment of a marketing strategy should encompass both digital and traditional marketing techniques to help you meet consumer demand. Therefore, you need to think digital when you make your marketing plans. However, when I say think digital what I mean is that you must include digital in your marketing communication plans and use it to take better decisions of your traditional marketing techniques. If consumer does not care about the difference between digital and traditional marketing, then why everyone is always talking about Traditional Marketing vs Digital Marketing. Well, the reason is within our sales and marketing organisations. Our marketing teams still live in silos, therefore to accommodate them our marketing strategy and process also still lives in the dark ages. While several large organizations just focus on Traditional marketing methods. New generation startups put a lot of energy in digital marketing practices. Look at ubiquitous giants like Google or Apple, these brands are investing in both traditional & digital marketing methods. For consumers digital or traditional media are a way to achieve their ends. Therefore, both traditional media and conventional media must coexist. Both need to support each other to enable the consumer take an informed decision. This is another reason due to which Traditional Marketing vs Digital Marketing debate is unending. As per Interaction 2017(1) Digital media is growing faster than traditional media. In 2016, digital marketing methods captured 72 cents of every new ad dollar and TV 21 cents. In 2017 this is projected to be 77 to 17. However, what you must note is that digital is still not as big as traditional TV – yet. The share of TV advertising was 42% in 2016 and is projected to be 41% in 2017. The share of digital marketing is 30.7% in 2016 and is expected to go up to 33% in 2017. Digital marketing media is growing with small-sized advertisers and thereby winning share from traditional marketing media. However, the large advertisers are still not using it as they should. Digital marketing media will take some time before it starts to gain share from big advertisers, who still prefer traditional marketing media for building the brand. This is primarily happening as big advertisers want to have control over the content where their brands are featuring. Big Advertisers have been concerned about the quality issues digital marketing media have been posing advertisers of late. 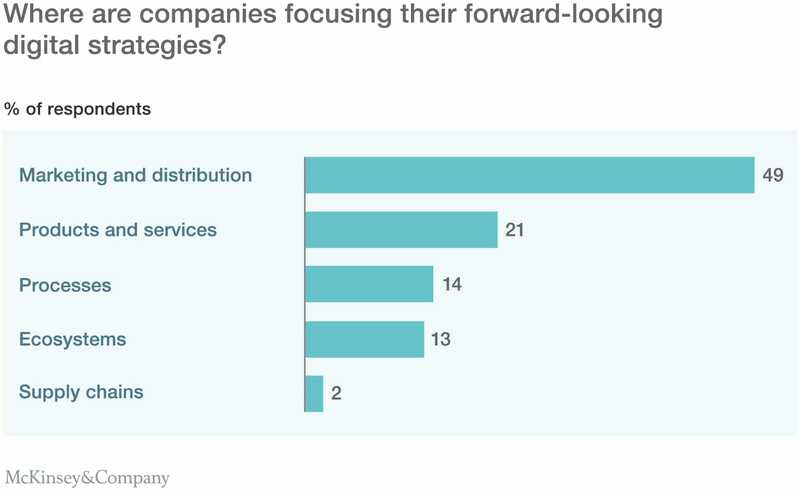 As per a McKinsey survey,(8) marketing and distribution are the primary focus of organisational digital drive. Almost 49% of companies have reported investment in digital for marketing and distribution. Consumer adoption of digital is growing at a rapid pace. Therefore, it is quite sensible that organisations are using it for customer interactions and marketing. As a CMO, you can help other members of the management team understand and adopt digital and help your organisation stay ahead of the competition. Consider a consumer buying cycle. A customer goes through several stages before she makes her mind. 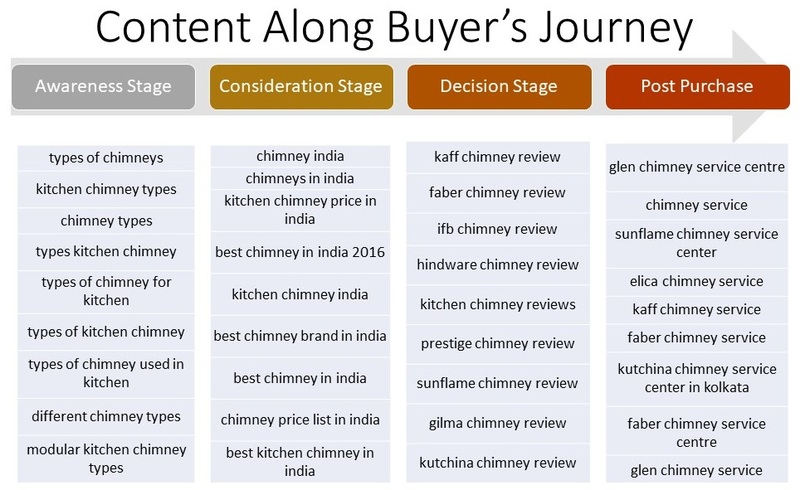 As per a research by McKinsey,(5) proliferation of media and products requires marketers to find new ways to get their brands included in the initial-consideration set that consumers develop as they begin their purchasing decision journey. Mckinsey also concluded that due to the shift away from one-way communication—from marketers to consumers—toward a two-way conversation, marketers need a more systematic way to satisfy customer demands and manage word-of-mouth. Therefore as a CMO, you need to align all the elements of marketing. Your marketing strategy, investments, channel selection and messaging should be tuned to the consumer’s decision journey. Market Research firm Gartner(2) predicted that by 2017 a company’s chief marketing officer would be spending more on technology than the chief information officer. That seems to be on track. Take a look at this infographic talking about technology spending in 2016 from Gartner. Their investment in the three areas is driven by increasing convergence of traditional marketing methods and digital marketing methods. Both types of marketing activities are increasingly being deployed to achieve short-term business and long-term consumer experience objectives. If you are a CMO either you will be scared of what is going to happen in the future, or you will just love the change. Marketers need to be on the lookout for the upcoming innovations. You will be seeing several new business models, methods and what not. Digitization has started transforming industries. 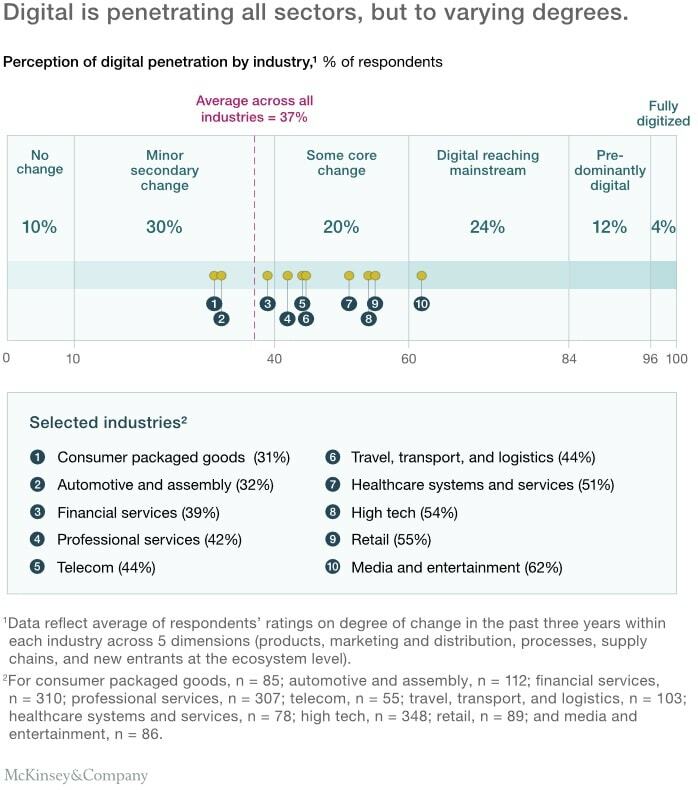 However, different industries are at different stages of digital adoption. Therefore if you are a CMO of a less digitally evolved company, you can connect with a non-competing Industries CMO and learn from them. Savvy marketers always looked into the data for consumer insights, product inspiration, consumer trends. It did not matter to them what the form was. However, the data available to marketers was pretty limited. Most of the data available came in only after significant investment was already done in communication or in the product launch through market research. With the digital data gathering techniques and analytics, now marketers can track complex behavioral data. Now they have access to something they have never imagined. At times they know more about the consumer than the consumer knows about himself. This behavioural data is popularly known as Big Data. The real benefit of Convergence between traditional marketing methods and online marketing methods will happen primarily with big data. With data and convergence, companies can decide what to communicate to a consumer at a specific life stage. You need to ensure that your organization is tuned to such a requirement. As a CMO, if you can do it, you will be able to connect with your consumer in the right place at the right time with the right message. 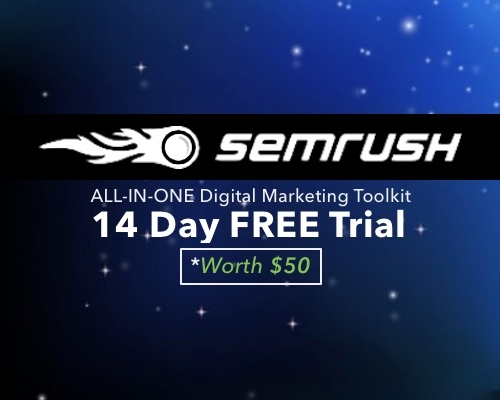 It does not matter if it is a Traditional marketing method or digital marketing method. Depending on the stage of the purchase process, consumer have different types of questions. While in the awareness stage consumer establishes need of a specific type of solution, in the decision stage he actively evaluates different brands. Therefore different touch points come into picture during this process. As a Brand, if you seamlessly manage these touch-points, the chances are that the customer will choose you. You know what happens if you lose touch with her during this process. As a marketer, you need to consider purchase funnel and activate communication tools that help you close the loop. This is where the convergence between digital marketing media and traditional marketing media come in picture. John is not alive today. However, if he were, he would have got his answer today with digital. Today marketing is no longer a guesstimate. With digital marketing, it has become a scientific process to deliver superior results. Cause and effect analysis is much easier to attribute to strategies and actions. However, the question remains: What to communicate to motivate a consumer to take desired actions? I am sure that you have also heard the story that the human attention span is reducing(6). Well, I am not going to get into the debate of whether it is true or not. I think is it childish to say 8 or 9 or 12 seconds. However, what no one can undeniably say that we have indeed become impatient. This is where Digital marketing can leverage a lot from traditional marketing expertise. For decades, traditional marketers have mastered the art of emotional messaging as they were plagued with what John said. To reduce the wastage, they spend a lot of resources to understand consumers. Their focus and understanding of the consumer is something that is an invaluable piece of expertise. 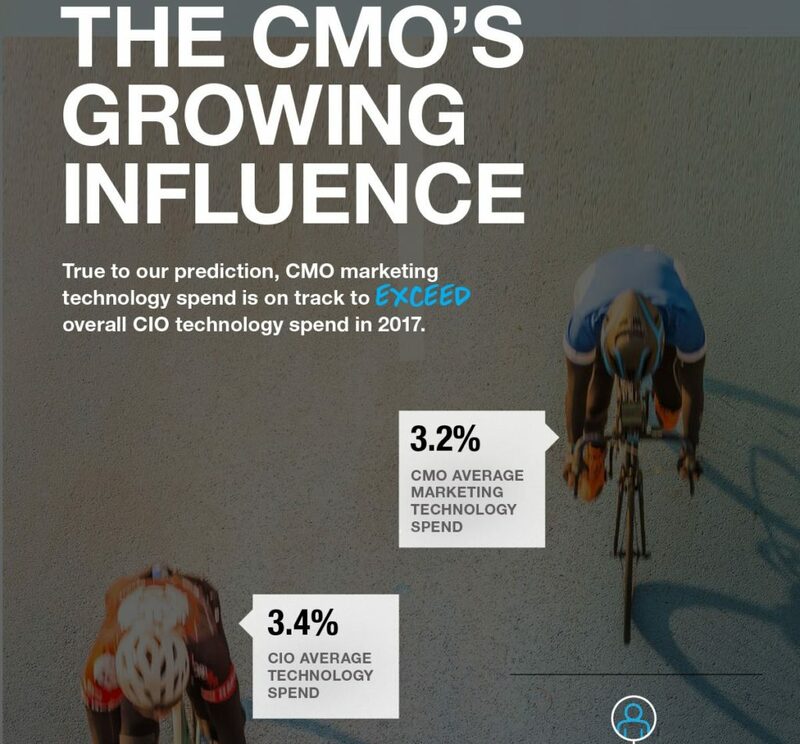 Just imagine the possibilities a CMO has today. They can connect with a customer just at the right time with the right messages, helping them make an informed decision in seconds. 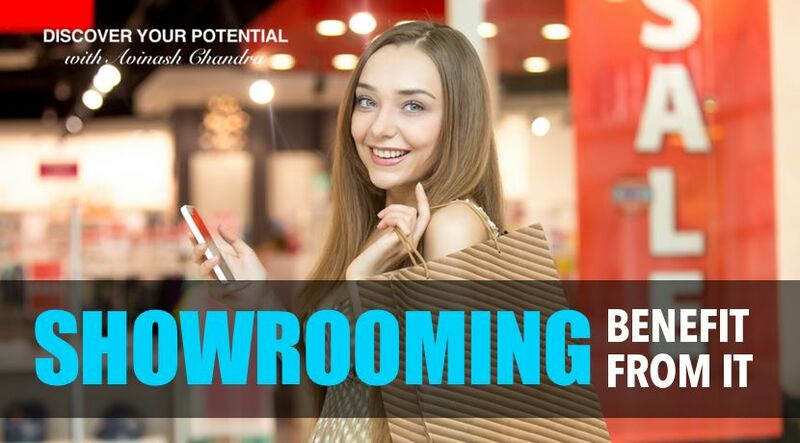 Showrooming is a phenomenon which is here to stay. Whether marketers like it or not this is how consumers function today. I can bet that you also do showrooming, so why bother about it when someone else does it with your brand. If you get your act right, you will provide your prospective consumer delightful experience at both points of sale and online. Can you count on your fingertips, the number of competitors you have got. Please do not cheat yourself, do count all large and small; well-known brands and regional brands; established brands and start-ups. I can bet, you might end up counting 10 to 20 names depending on the industry you operate. Now, look at this piece of data. At the start of a purchasing process, consumers generally have 2 or 3 or max 5 brands in their consideration set. So be happy that the consumer is showrooming and you are actually in his consideration set. Also do not hate him so much for looking at the competition. Also do not stop here. In the digital world you are exposed externally. Your consumer can see everything inside just like your employees, vendors and partners. To succeed, it is not enough to just release an advertisement telling how great you are. Today your consumer is in charge of your destiny. They feel the need and ‘right’ to inform others. So how do you build your Brand. You can build your brand by realising that your Brand is a living thing. Just like your customers evolve, your products and brand also evolve. If you can empower your consumers to freely express their ideas, they will build an insightful innovative system to build a living brand. What it simply means is that, you can’t build a great brand anymore, instead you need to build a great company, all the way through, from the inside out and your customers will do the rest. So how do you do that. 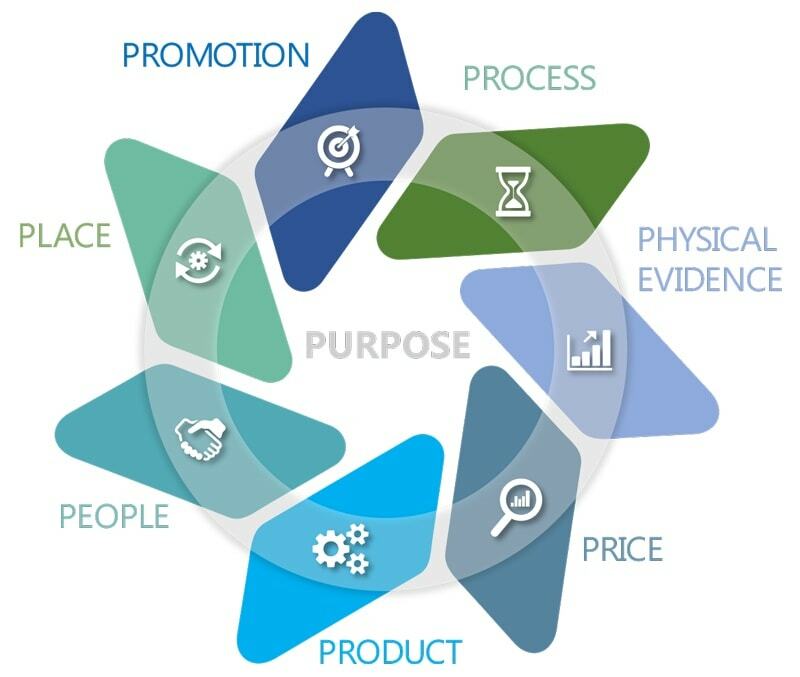 You do that by adding an eighth P called Purpose as a core to the 7P’s of marketing mix. Purpose is from your customer’s perspective. It is your Brand idea. It is central to your brand essence or promise and infuses through everything – your people, process, product, in fact, everything you say and do, internally and externally, forever. And you have shopping cart enabled with all kind of payment options. And at last, please, please make sure that you have consistent pricing. Pricing is a deal breaker. No consumer will pay you a dime extra to buy the same product at retail. If your pricing is different, believe me, your prospective customer will feel cheated and take their business to your competition. So do you agree with me or you want me to say more? Recent research(7) conducted by First Data shows that consumers have a keen interest in blending and coordinating activities across online, offline, and mobile settings. These customers are mainly interested in self-checkout using their cell phones, and in receiving special offers when near a store. One-third of consumers surveyed indicated their desire for a seamless shopping experience, meaning any transaction, on any device, at any time. 83% of respondents agreed that they want companies to do a better job of merging online and offline experiences. Have you heard about iBeacons? This is a Bluetooth technology that can provide location-based offers on specific product ranges. Convergence is happening in consumers life, and it is not going to stop. However, please note that customer is not looking for convergence but convenience. They care a damn about it. Understand who is your audience. Can you define their persona? Find how and where they spend their time online and offline. It is essential to know users behavioural traits. Ensure seamless consumer experience between off and use to drive actions. Spread out your calls to action between the physical and the digital world. 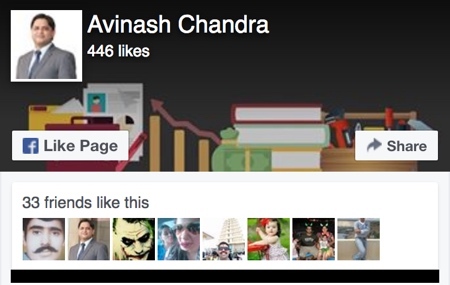 Build relationships with influencers. 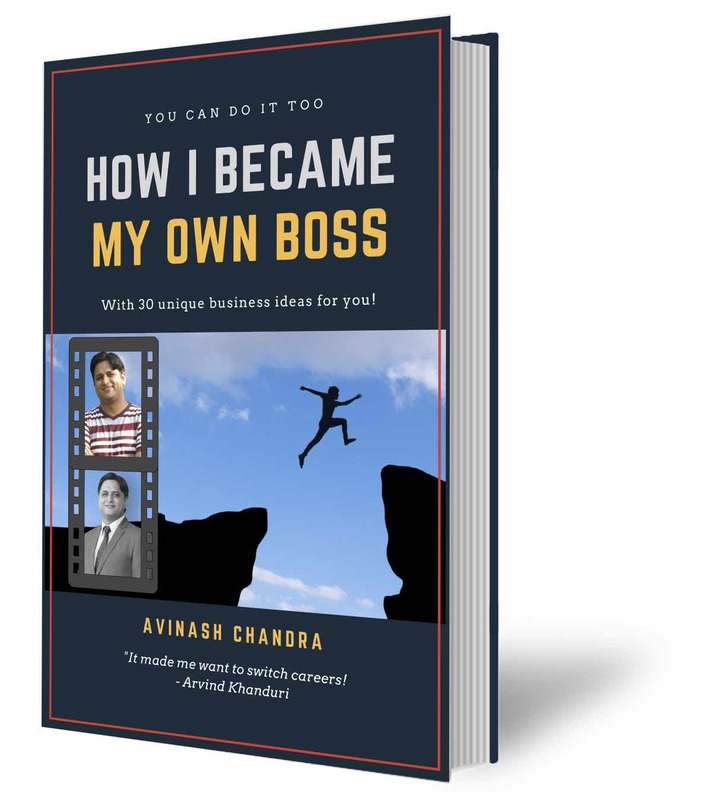 You need to connect with influential bloggers. Engage with consumers, create content that helps them make informed decisions. Observe and leverage emerging consumer trends.